Healthcare interior design can be a challenge for medical providers. You must combine functionality and standard of care with comfort and style. As compassionate medical providers, you want to offer your patients an environment that puts them at ease. However, you must also balance this with your need for a functional and flexible design that doesn’t exceed your budget for healthcare interior design. 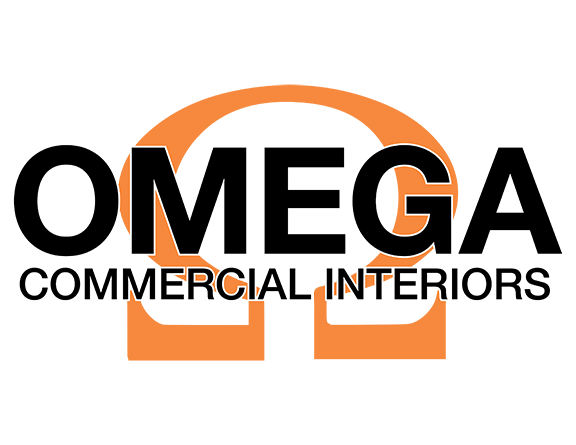 When you are searching for a design firm to handle your healthcare interior design, you can trust the professionals at Omega Commercial Interiors. From lighting and furniture to children’s areas, patient rooms, and office areas, we have design ideas and healthcare interior design products that meet every need. A comprehensive healthcare interior design allows patients, doctors, nurses, and staff members to interact efficiently. 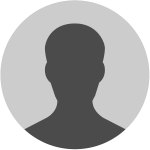 It provides a place where a patient’s needs are obviously the first priority but also addresses the needs of the staff and facility.